The really ugly spot in the basement was some kind of spill that no one could get up. The owner thought that maybe the carpet would have to be replaced. 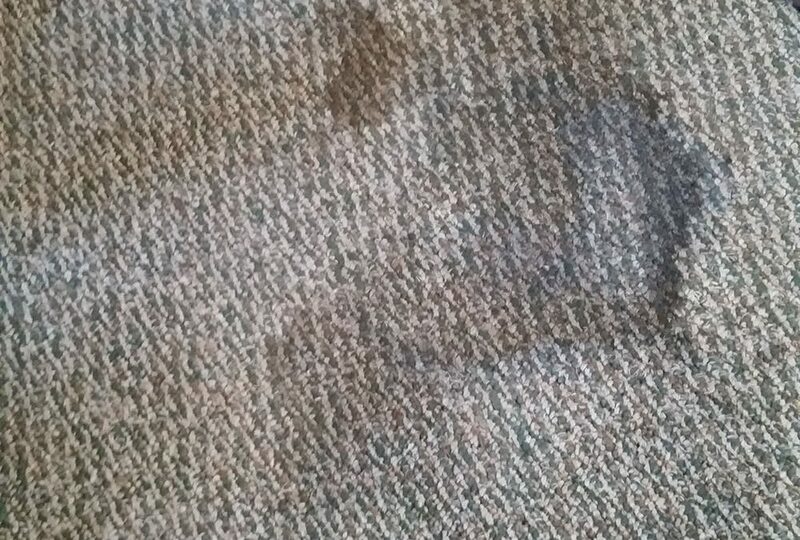 BUT, Indianapolis Carpet Repair was sent to their rescue! With our high powered, low humidity, low power system we were able to clean it to look like brand new. And the results? Call us today, 317-207-0212 and let us come out before you sell or even before company comes out and get your carpets looking spotless again!